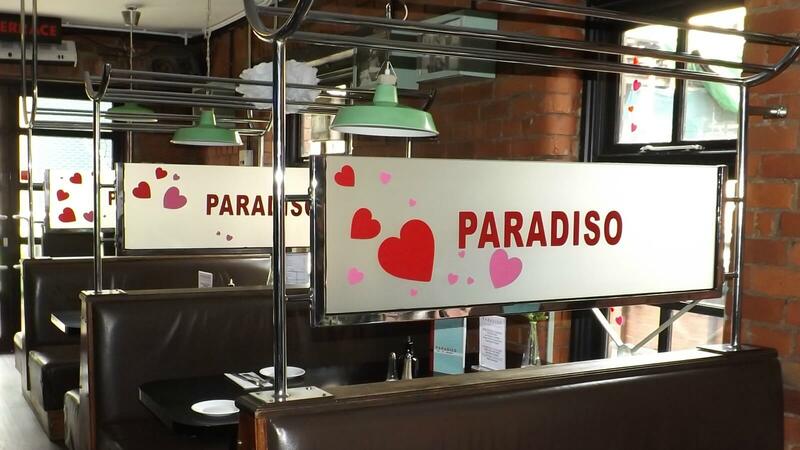 Paradiso is a stylish Caffè Bar Restaurant that combines a mix of affordable Mediterranean eating with innovative design. Located behind Popolo in an old print works, this bustling three-storey venue also has a sun terrace for alfresco dining, cocktails and fantastic coffee. 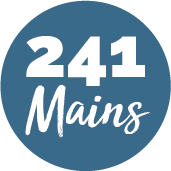 It's one of those restaurants you're most likely to discover by word of mouth rather than it catching your eye as you walk by. Tucked away down the small cobbled side street that is Market Lane, Paradiso is one of those hidden treasures.